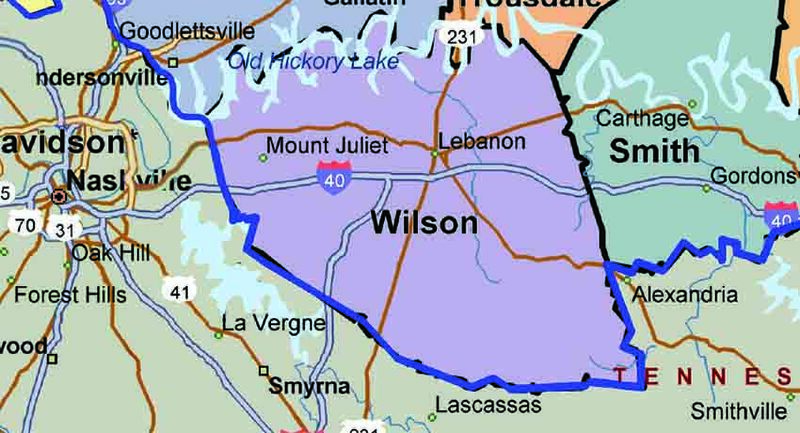 Volunteer State Community College has a verbal agreement with a land owner who is donating property for a new Vol State campus in Wilson County near Mt Juliet. The State Building Commission has approved the purchase of additional adjacent land needed for the facility. The college is currently working through the multi-part State process. The finished facility will be a new building with multiple classrooms and other educational facilities that will allow Vol State to offer a variety of classes. The size of the building and a timeline for the project are still being determined. Vol State currently has campuses in Gallatin, Springfield, Livingston, and Cookeville. More than 9,000 students were enrolled in the fall of 2018.